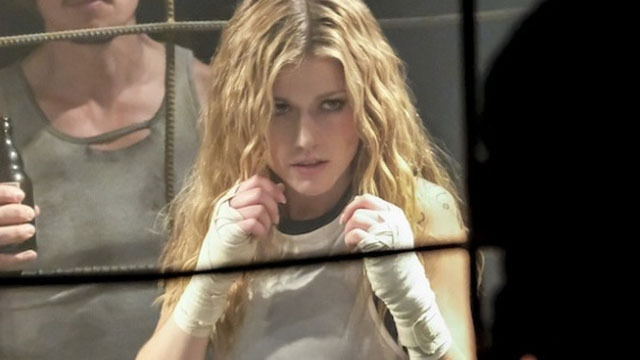 Aside from next week’s Elseworlds crossover, Arrow season 7 episode 8 was essentially the fall finale. 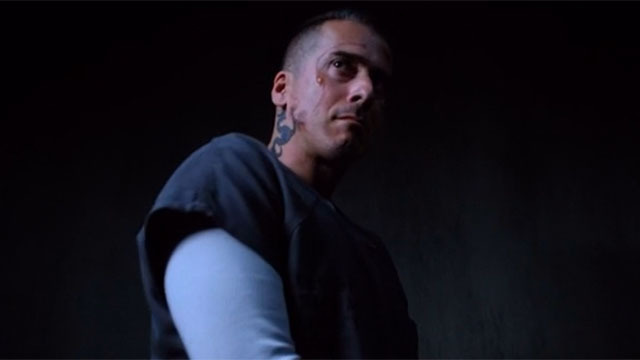 Last week’s episode wrapped up Olivier’s prison storyline and seemingly gave him a final showdown with Ricardo Diaz. However, this show isn’t quite ready to put the Dragon out of our misery. That said, the identity of the new Green Arrow was a welcome surprise for comic book fans, even though the reveal may have puzzled casual viewers. For the first time, Oliver was a free man while outed to the world as the original Green Arrow. At Felicity’s urging, Oliver attended a party to promote prison reform. Oliver was in mid-speech when green arrows were used to murder someone. Suspicion immediately fell on the new Green Arrow. Rene argued that the Green Arrow was innocent, and arranged a meeting between the vigilante with Dinah and Oliver. However, the Green Arrow fled and easily evaded the trio when their questions became accusatory. Oliver and Dinah soon learned that they inadvertently gave the new Green Arrow an alibi when one of the original targets was murdered across town. Oliver suspected that one of his former associates, Max Fuller, might have information that could help. Unfortunately, Oliver was too close to the truth. Max responded to Oliver’s investigation by marking him for death. 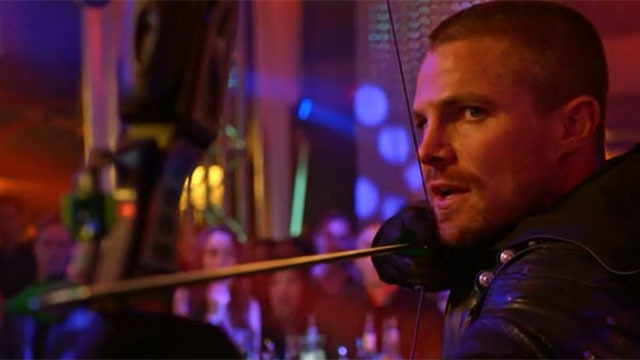 A fake Green Arrow attacked Olivier and Felicity in their home. Much to Oliver’s surprise, Felicity shot their attacker and she was unrepentant about her harder edge. 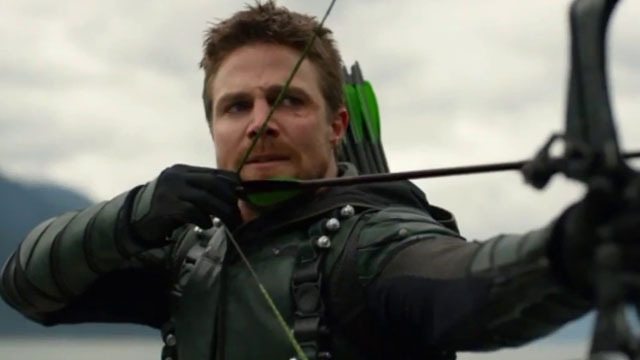 To take down Max, Oliver reclaimed his role as the Green Arrow…minus his mask. When the mayor of Star City attempted to have Oliver arrested, Dinah announced that Oliver was now working for the SCPD. Did you think we were done with Ricardo Diaz? Think again! John and Lyla Diggle ultimately brought the Dragon back into their lives. It all stemmed from the recent indications that something was rotten inside ARGUS. Diggle’s intercepted intel suggested that several different terrorist organizations are working under “Dante,” and there were clear ties to the Longbow Hunters. The Diggles turned to Diaz for help because he was their only lead. However, they neglected to share their intentions with Oliver and Felicity. This will probably turn out to be a big mistake. It may even threaten the Diggles’ relationship with the Queens. In the flash forward sequences, William, Roy, Dinah, and Zoe tracked down Blackstar. The young woman in question turned out to be an underground cage fighter who could hold her own with anyone. Blackstar ignored their initial attempt to speak with her until William offered a sizable bribe. At first she denied knowing Felicity, but Blackstar expressed her surprise at Felicity’s death. Blackstar said she secured some high tech detonators for Felicity, but she generally proved to be evasive. William was ready to give up, until Dinah coaxed him into recommitting to their quest. They soon discovered that Blackstar had the plans to destroy Star City and may even be part of the conspiracy to use them. Much to Zoe’s chagrin, Future Team Arrow then decided to visit Zoe’s father, Rene. Arrow didn’t waste any time unmasking the new Green Arrow. In the opening scene, it was revealed that the new Green Arrow was a woman we’ve never seen before. She seemed intimately familiar with Oliver Queen’s legacy. Oliver himself noted that she had a very specific set of skills and training. No one even suspected that there was a woman beneath the Green Arrow’s mask. But in the closing seconds of the episode, she visited her father’s grave. Her father’s headstone revealed that he was Robert Queen, Oliver’s father. 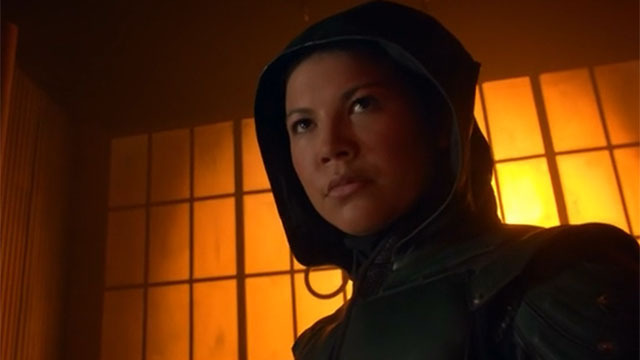 This means that she is Emiko Queen, Oliver’s half-sister from the comics. In the tag scene, the ’90s Flash faced the destruction of his world, as part of the buildup to Elseworlds. You can watch that here. What did you think about Arrow season 7 episode 8? Let us know in the comment section below!